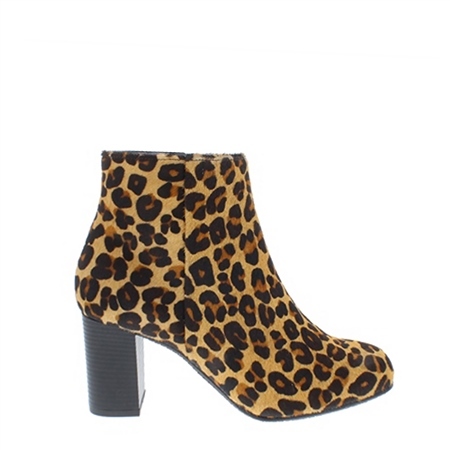 Few patterns are as classic and versatile as leopard print, and our classic Antonia Ankle Boots have been reimagined in exactly that. Expertly crafted, the boots are made from smooth calf hair with a leather insole, and are extremely comfortable. Perfect for working all day, and then dancing all night!